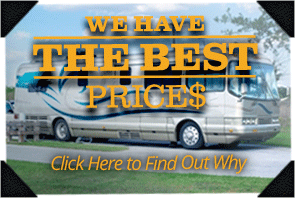 Shepherd's RVs has the best terms for RV financing in the industry. Our finance team has been with us for almost fourteen years and they are the best in the business at looking after YOUR unique needs. 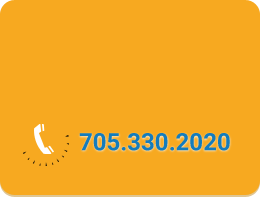 Shepherd's RVs is dedicated to guaranteeing our customers the best rates available, best terms available, best warranty available, and the best service available. 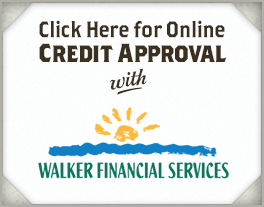 All of our loans are fully open and the required credit information is gathered from you at your convenience in person or over the phone. 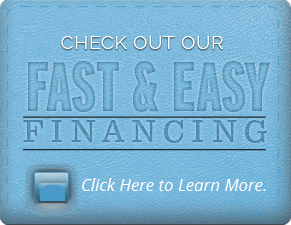 Combined with our already discounted RV prices, our financing options make us the best choice for your next new or used trailer purchase! 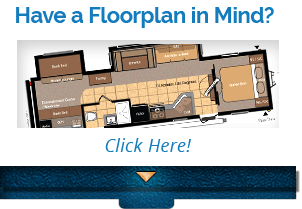 Give Shepherd's RVs a call today to learn how our experienced team can help you!